60% of scans came from the Android OS compared to 37% on Apple iOS devices. With Android QR users roughly twice as big as their iPhone equivalent, this is an important factor for retailers when determining when/if to implement a campaign. Food and Bev still ranks # 1 in industries using QR codes in marketing campaigns, while Retail is in 3rd place behind Internet companies. However, coupons and prizes still account for the top QR campaigns that consumers like, and there is much that retailers can do to carry this trend into ecommerce. Men tend to dominate QR code usage, and account for more than double the amount of female users in the 35-44 age range. Also, while 25-34 and 35-44 year olds account for half the market, the growth of engaging campaigns is pulling in younger smartphone users as well. Behind the US, France and Spain are the two European countries with the most QR usage. Although Brits aren’t listed as high QR users, they have made some pretty interesting uses for QR codes in the UK. Monmouth, in Wales, is currently covered entirely in QR code plaques to demonstrate its rich history. Where QR codes will get interesting for British ecommerce is in the fashion retail industry. The UK fashion industry accounts for roughly 21 billion GBP annually, and with close to half of adult clothing shoppers purchasing online in the UK this year, that amounts to quite a thriving ecommerce industry. QR codes have the potential to bring online retail sales to another level by continuing to bridge the gap between off and online stores. The growing trend of multi and omnichannel shopping is also quite conducive to the adoption of QR campaigns, and we are seeing more companies implementing them in creative ways. The value behind QR codes in ecommerce is in their ability to drive people towards something of value to both consumers and retailers. However, their limited capacity to store information means that they must be used for specific and engaging promotions, and not just additional information that could easily be found in other ways. These are just some examples of QR code campaigns that have already been implemented. Although some have been more successful than others, it is easier to see the value in QR codes from these precedents. Add value – make sure your QR codes lead visitors to a unique experience, not just a homepage. Make sure that both parties will get something out of the experience. Think carefully about where your customers like to spend time, and make sure that campaigns are placed in a visually appealing and common area that visitors can easily reach. If your QR code is in a printed text like a magazine, make sure it is well integrated into the whole advertisement, and not just left to the corner. 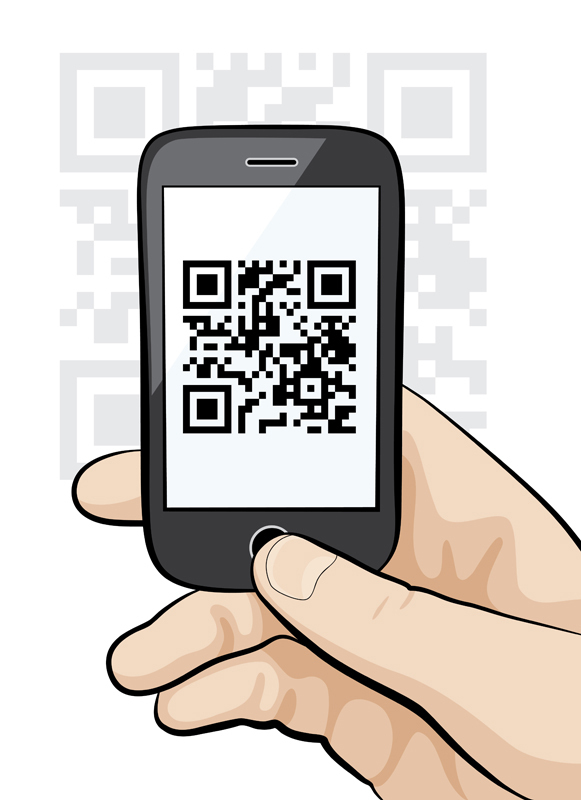 Make sure the landing pages you link to mobile optimised, as this is pretty much the only place that QR codes are used. Having an ugly site will create a bad impression and drive people away from your campaign, or even worse, your brand. Leave instructions for people so that they know what to do with the QR code. Although the general look of QR codes is recognizable, it may not be clear where the value in them lies, so make sure visitors know they will get something (even if it's a surprise) if they scan your code. These best practices will make sure that your QR code campaigns run smoothly and create value for your company and customers. The most important aspect however, still lies in how creative campaigns are, and how marketers continue to use them for attracting people to both on and offline stores.